On 26 June 2017 at Gray’s Inn Hall the Lord Chief Justice of England and Wales, Lord Thomas of Cwmgiedd delivered the 6th Scarman Lecture. the importance of maintaining the pre-eminence of English Law in the digital-era. Download Sir David Bean’s welcome speech. 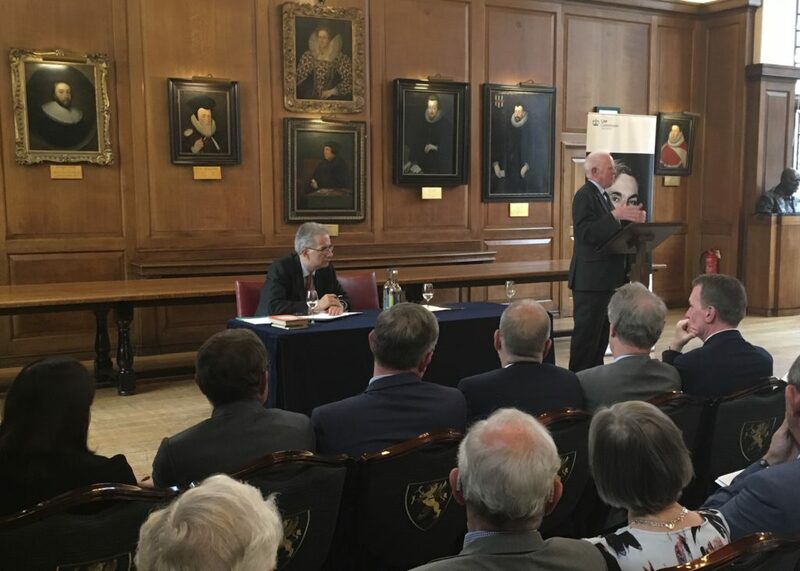 The 6th Scarman Lecture was sponsored by Oxford University Press.